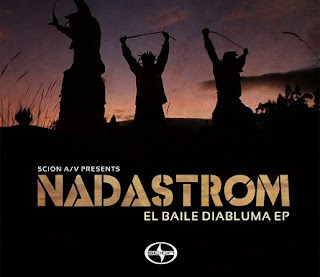 Normally I tend to go for music with lots of teeth (angry music is my daily exorcism) but in the case of Nadastrom's juicy new EP I'll be happy to make an exception. Going a little bit towards the darker side their newest effort is an instant-like with plenty of grimy elements and some ominous undertones to satisfy your inner demon. Much love to Scion A/V for another great release. Oh and by the way, it's kinda free. Word.